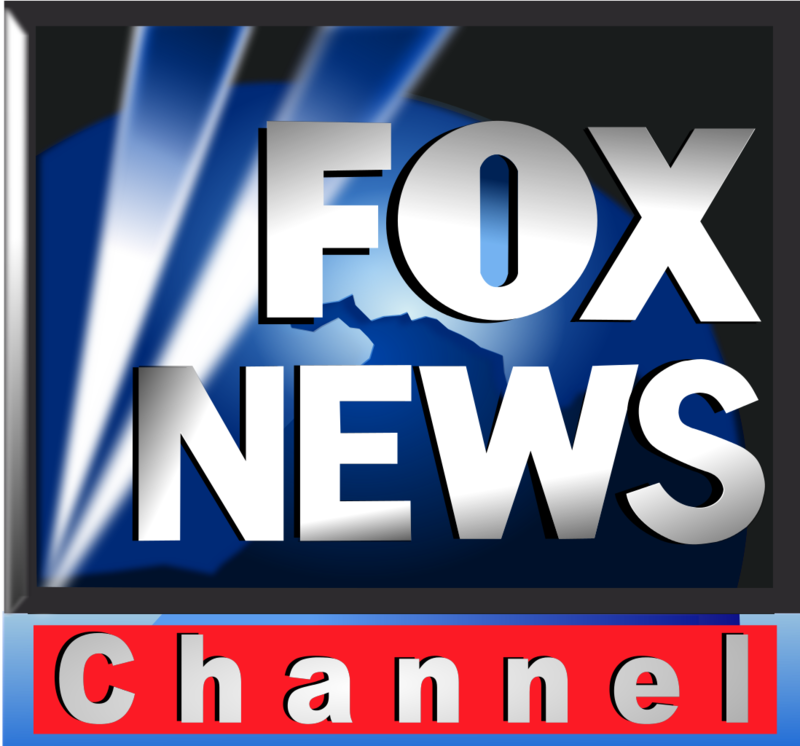 Are you one of the many viewers of the number one Fox News Channel, which boasts to be the leader in network news? Your best source for fair and balanced coverage with many celebrity news commentators weaving the stories with flashy 5-7 segments of mankind’s greatest controversies of our time? Do you watch “The Factor” series and the “No Spin” zone where they spin everything but the cameras and cut off every guest mid sentence? Is there not a more entertaining shouting match on your television today? Who can beat the show? Flashing lights and better graphics than the pre-presentation at most movie theatres and if it were a flash presentation on the Internet it surely would win awards. 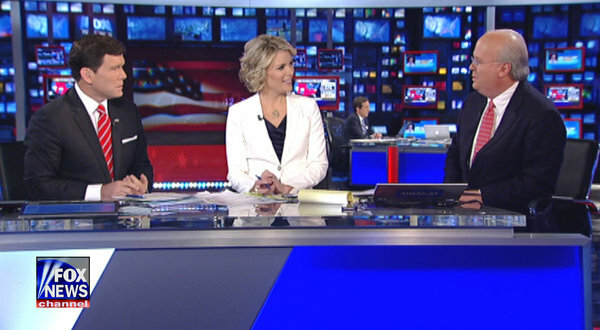 You gotta love the Fox News Channel for its biting commentary and sitcom style debates. But is that really news? That is to say does anyone really learn anything? No guest has ever left the show giving up all the pertinent information on any issue? Is that fair or balanced? Is it fair for all concerned? Is there a way we can keep the incredible entertainment value but still get some reality-based news without the skew? With Bill, Greta, Neil, Hannity, Heraldo, Oliver and that ding dong guy Allen Colmes they have quite a line-up indeed. But is this more about show than news? Do you like the show, but need more substance? Some people don’t as it appeals to their reading level really. But others say, they would like more substance, less commercials, longer segments and less repeating of pre-taped chaos and controversy. What say you? Think on it. Next Article Why is Fox News Ratings Slipping?